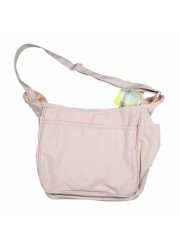 For your budding li'l fashionista! 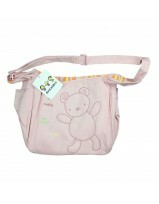 This trendy sling bag is sure to be a hit with little ones. 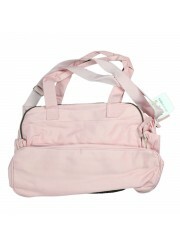 Soft, light and easy to carry those little essentials! 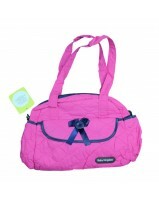 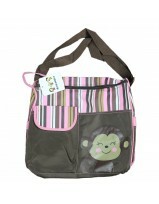 Get stylish while carrying you baby's essentials in this trendy diaper bag. 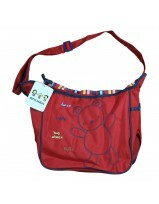 It features 2 bottle holders, 2 front pockets and a big back pocket along with internal divisions to carry bottles, diapers, blanket, creams, wipes etc. 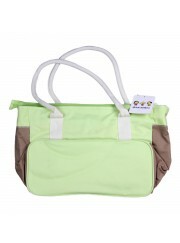 Made of 100% nylon for lasting durability. 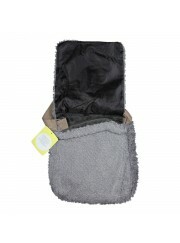 Any one can use it. 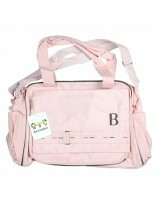 Get stylish while carrying you baby's essentials in this trendy Bear diaper bag. 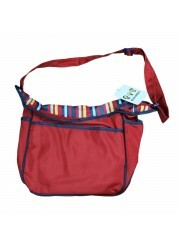 It features 2 bottle holders, 2 front pockets and a big back pocket along with internal divisions to carry bottles, diapers, blanket, creams, wipes etc. 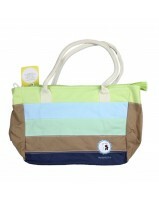 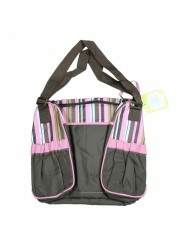 Get stylish while carrying you baby's essentials in this trendy MultiStripe diaper bag. 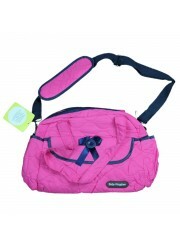 It features front pockets and a big back pocket along with internal divisions to carry bottles, diapers, blanket, creams, wipes etc.